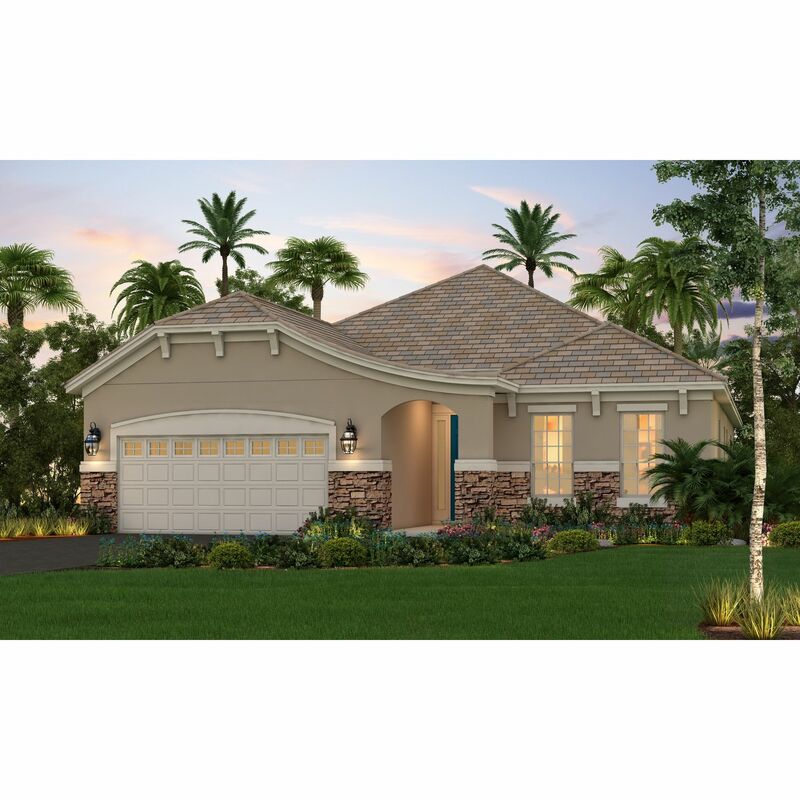 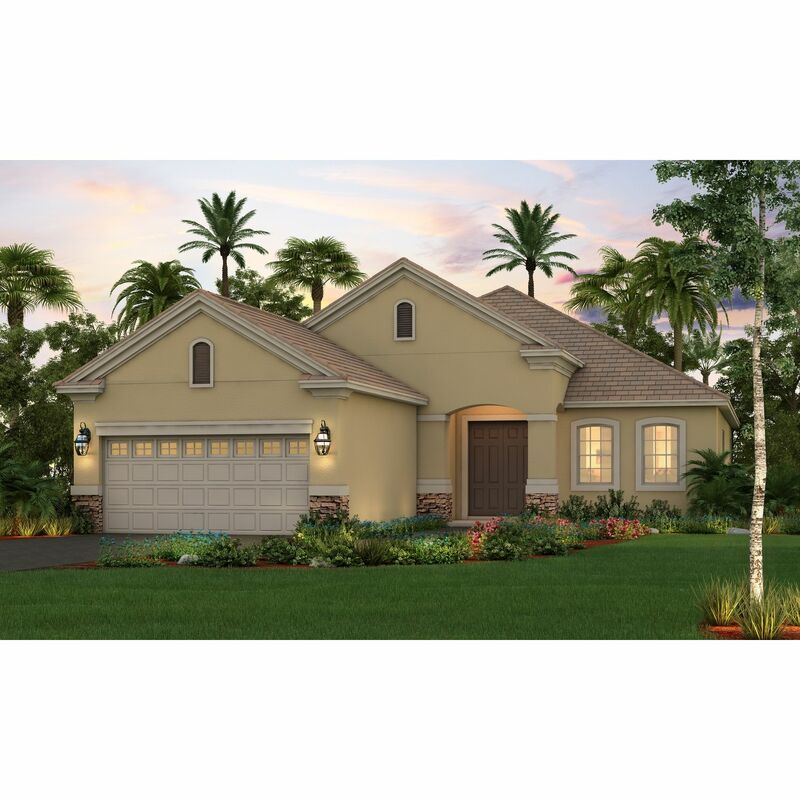 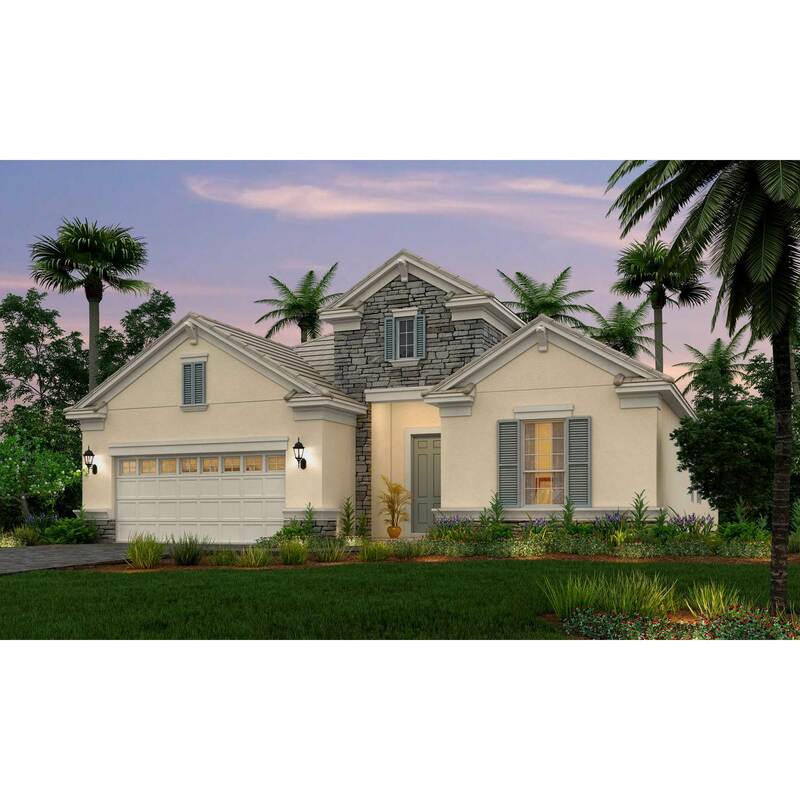 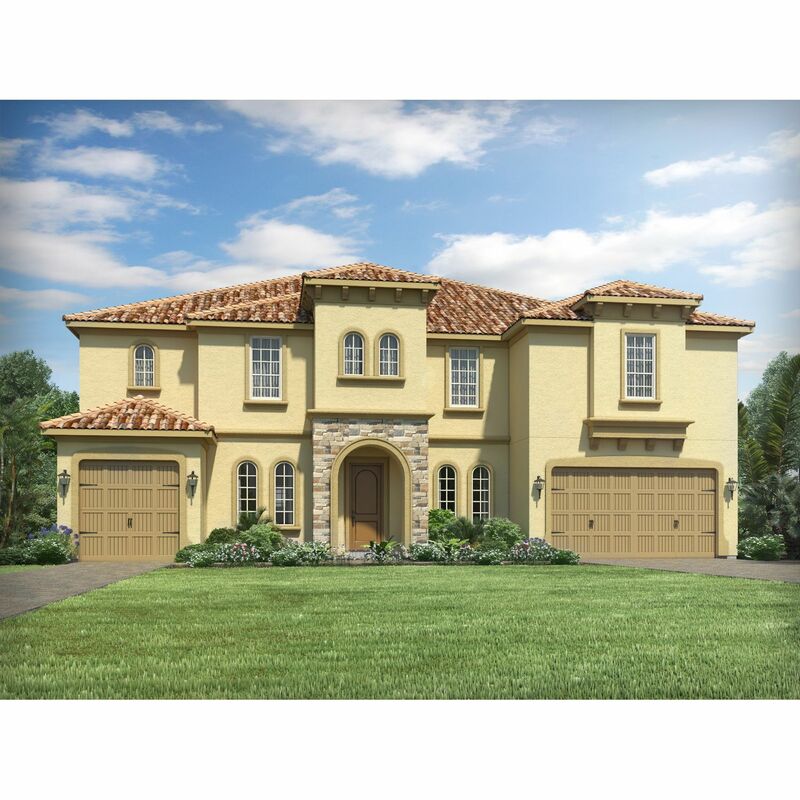 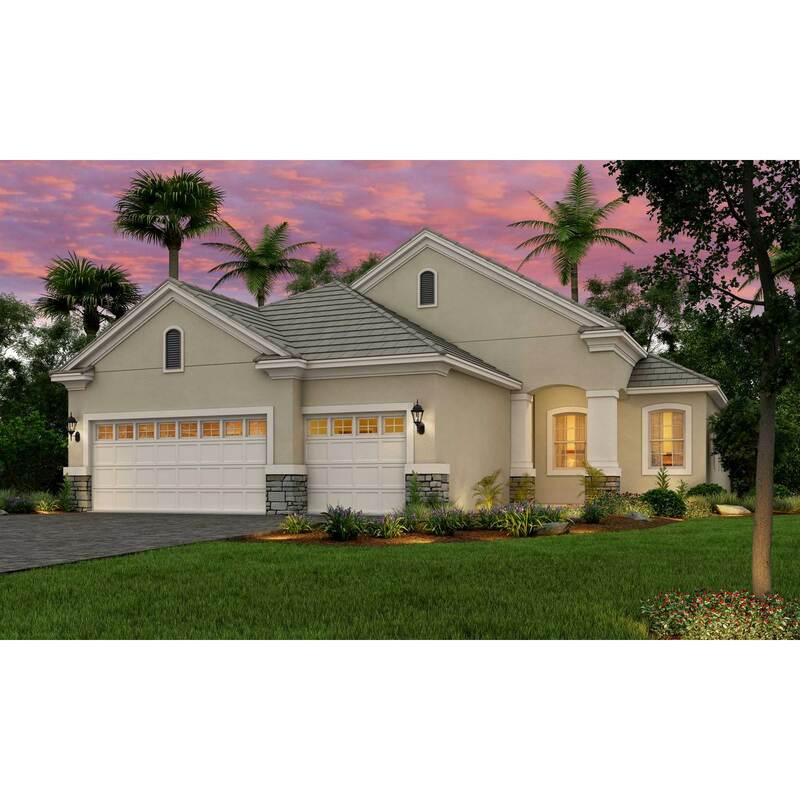 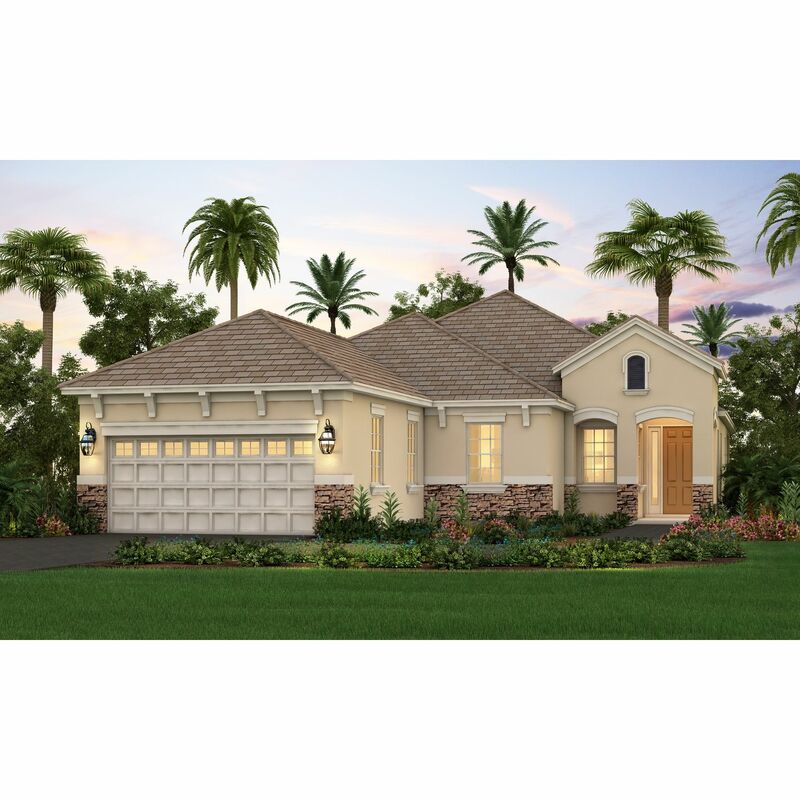 Provence is a French inspired community located in Sarasota. 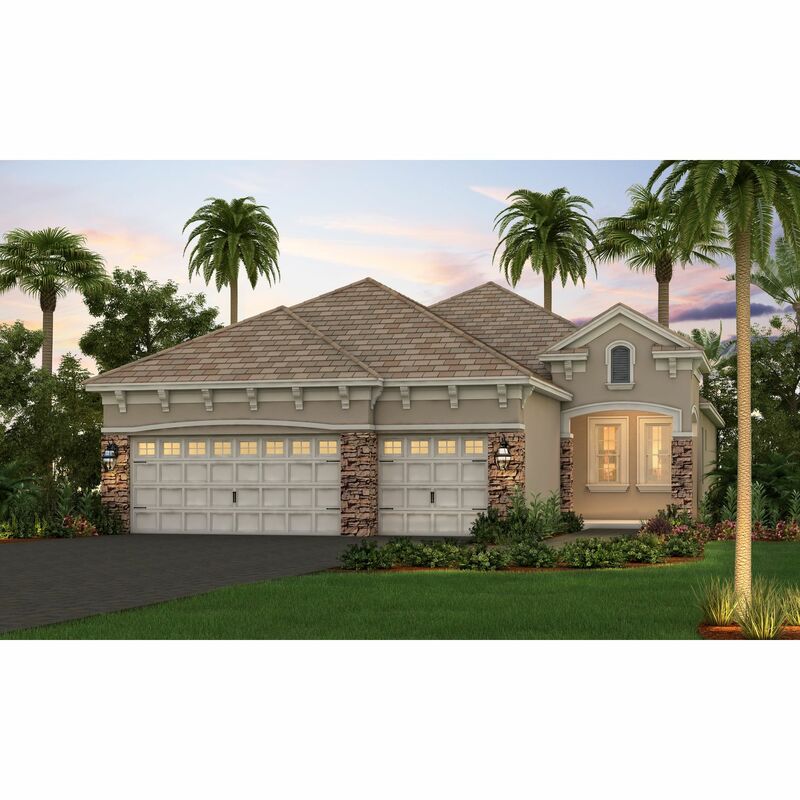 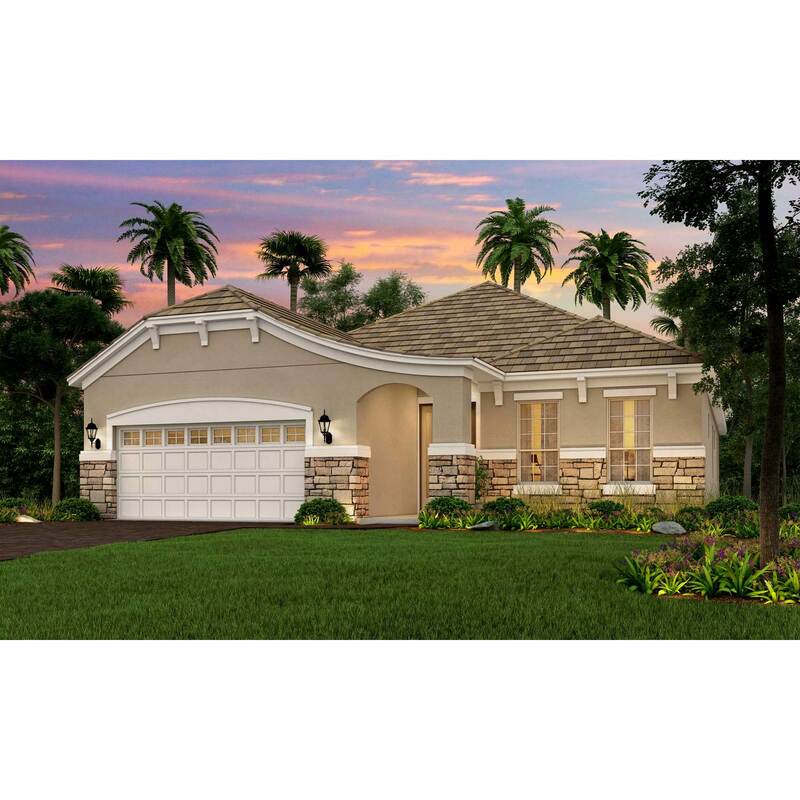 This gated, exclusive community will feature only 18 homes. 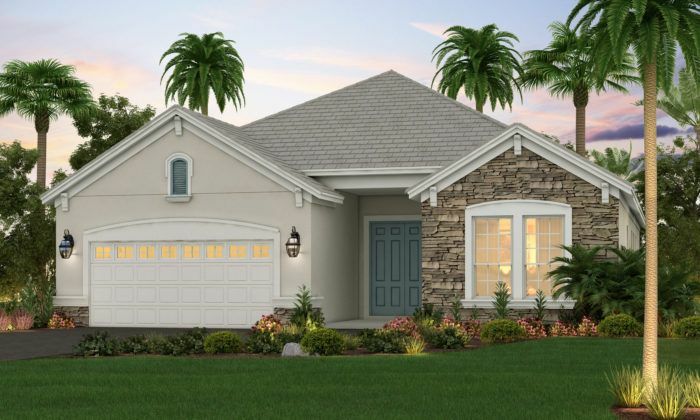 All homes will be maintenance-included and include a backyard pool. 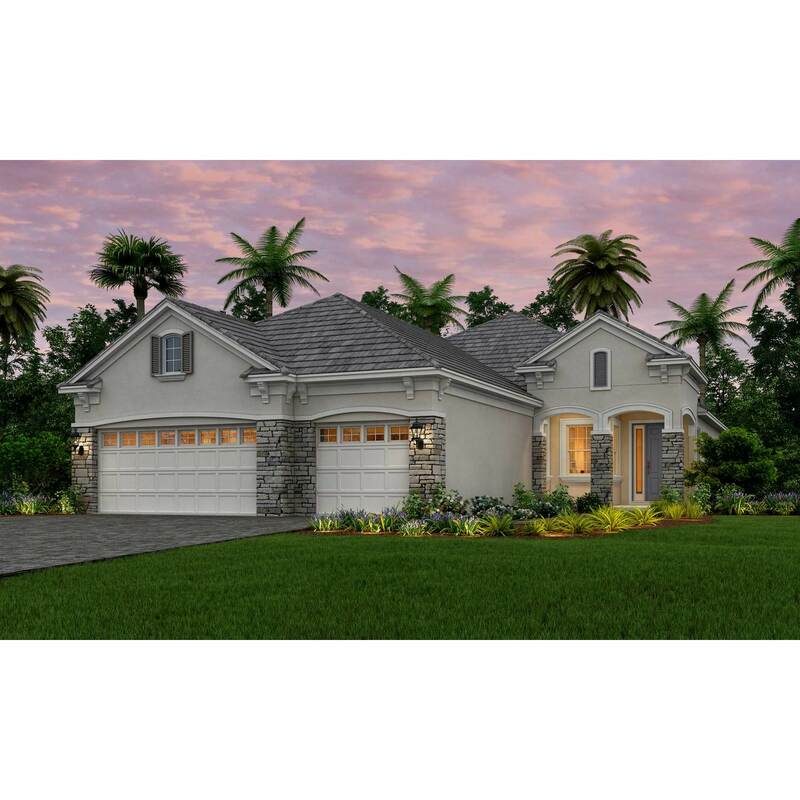 Conveniently located west of I-75, Provence is the perfect location. 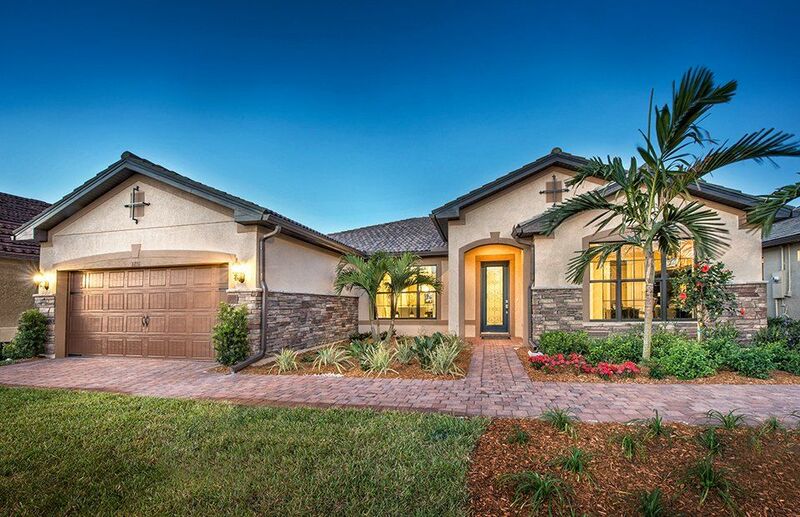 Just minutes from I-75 and shopping, dining, and entertainment, this community is close to everything. 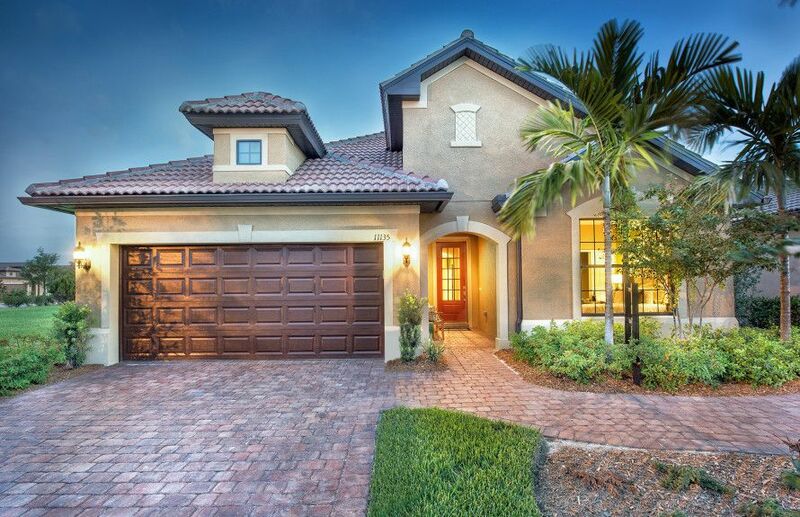 Siesta Beach, Downtown Sarasota and the Country Club of Sarasota are only a short drive away. 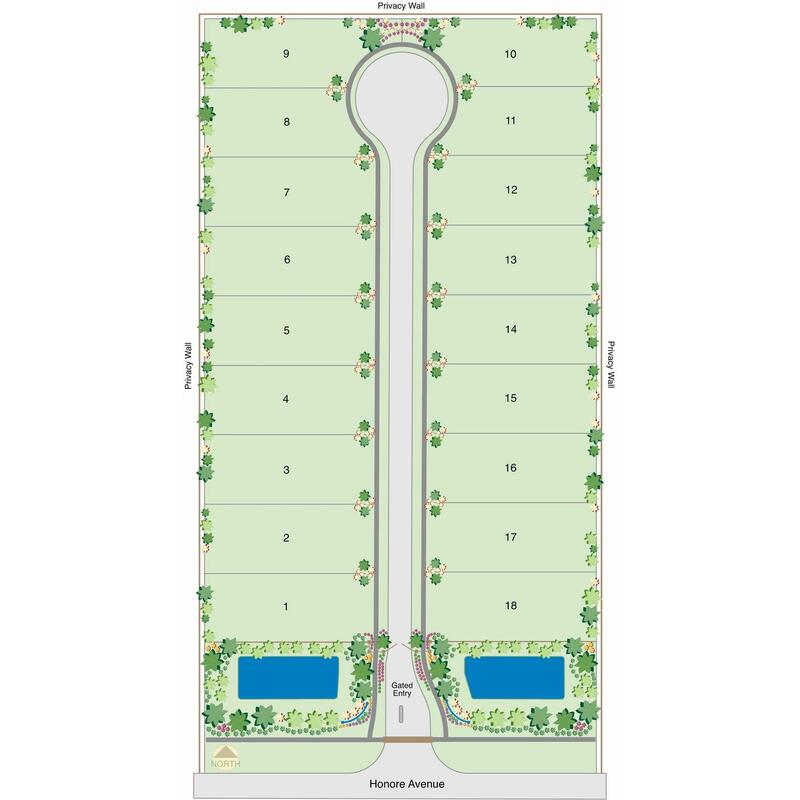 Schools are A-Rated.